Looking for Mornington Peninsulas most chilled out place to float and ease the mind and body. 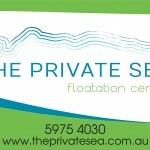 The Private Sea Floatation Centre located at 339 Main Street, Mornington on the Mornington Peninsula Victoria. We have four state of the art float rooms all with Australian made Apollo float tanks. 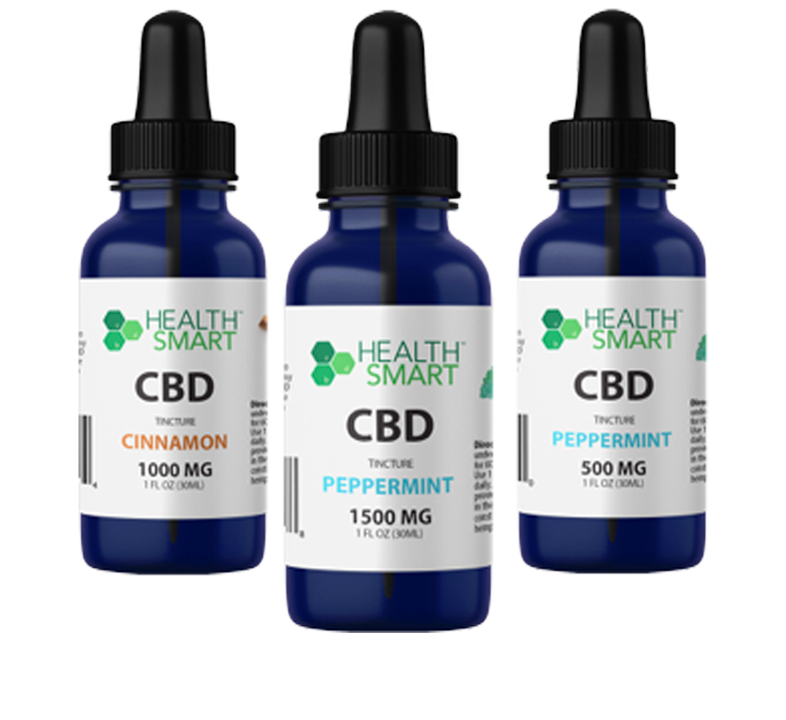 We also provide Remedial massage, Deep Trance Light Meditation, NormaTec Leg Recovery for your aching muscles and a 4 person Sunlighten InfraRed Sauna. 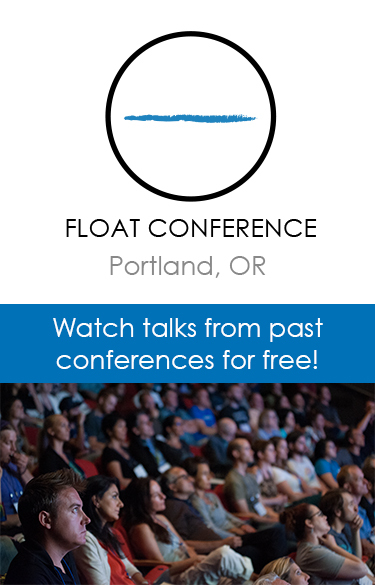 Come and discover the benefits of floating in a environment, where it’s just you and your thoughts. We have eliminated every possible distraction, including gravity, to allow you to lie back in a water saturated with Epsom salts and enjoy total mind and body relaxation. The benefits of floatation are wide ranging and the results from one hour float are amazing. 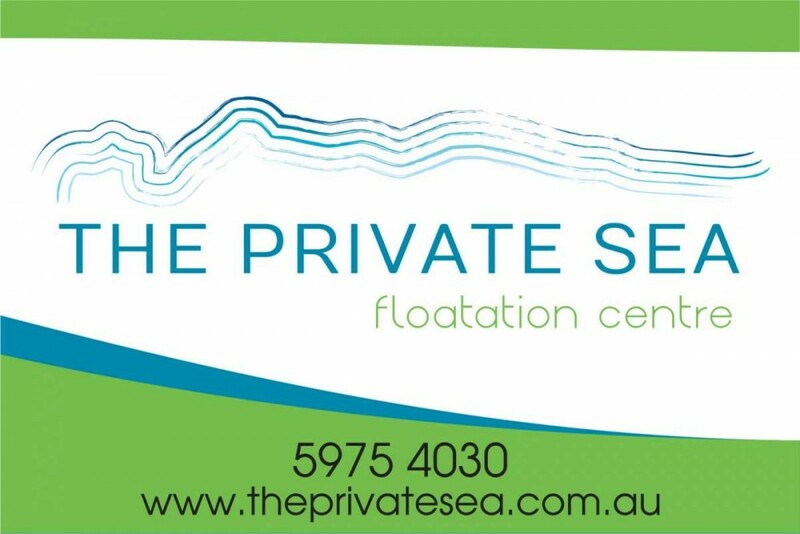 The Private Sea Floatation Centre offers sensory deprivation / float tank therapy in the Mornington, Victoria, Australia area. They will help you get the most from your float tank experience. Contact The Private Sea Floatation Centre now to schedule a float. Are you considering trying floating in Mornington, Victoria? The Private Sea Floatation Centre has a float tank available for your use. Come try out floating in a sensory deprivation tank to see and experience the benefits of floating for yourself. 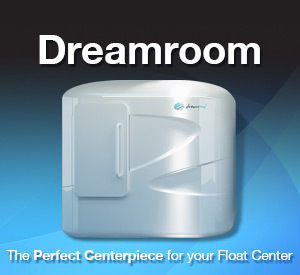 Call The Private Sea Floatation Centre at 03 5975 4030 or stop by to set up your first float in Mornington, Victoria. This entry was posted in Australia by Lynne. Bookmark the permalink.